Twelve young dancers will be representing Ballet Manila in the upcoming Asian Grand Prix 2017 to be held in Hong Kong (Front row: John Carl Concepcion, Shaira Comeros, Alvin Dictado, Jos David Andes, Elyssabeth Apilado, and Loraine Gaile Jarlega; Back row: Monique Valera, Fiona Delos Santos, Ashley Salonga, Marinette Franco, Joshua Rey Enciso, and Brian Ramos Sevilla). Ballet Manila is fielding twelve dancers in the 2017 Asian Grand Prix (AGP) International Ballet Competition, to be held on August 7 to 11 at the Hong Kong Academy for Performing Arts. Senior Male – John Carl Concepcion, Prince Desiré Variation; and Joshua Enciso, Solor Variation. In addition to their performances, the competitors will take classes with mentors chosen by competition organizers. The selection round for the various divisions is scheduled from August 8 to 10, with the final round set on August 11. BM scholar Loraine Gaile Jarlega is personally coached by prima ballerina and BM artistic director Lisa Macuja-Elizalde. An AGP Winners’ Gala will then be held on August 12, with two shows, at the Drama Theater of the Hong Kong Academy for Performing Arts. Aside from this year’s winners, the Gala will also showcase invited talents including Ballet Manila principal dancer Katherine Barkman and BM international guest artist Joseph Phillips. The AGP competition aims to provide an opportunity for talented ballet dancers to demonstrate their talents, explore their potentials, and learn from their peers as well as from professionals in the performing arts industry. Outstanding dancers will receive cash awards and further advancement in their careers in professional ballet companies or receive scholarships to develop their training in exceptional ballet schools from around the world. Co-artistic directors Lisa Macuja-Elizalde and Osias Barroso confer with BM trainee Elyssabeth Apilado after rehearsals. Ballet Manila dancers have fared well at the AGP, often reaching the finals and going on to win medals. In 2015, principal dancer Katherine Barkman won the Asian Grand Prix Award, the competition’s top honor. 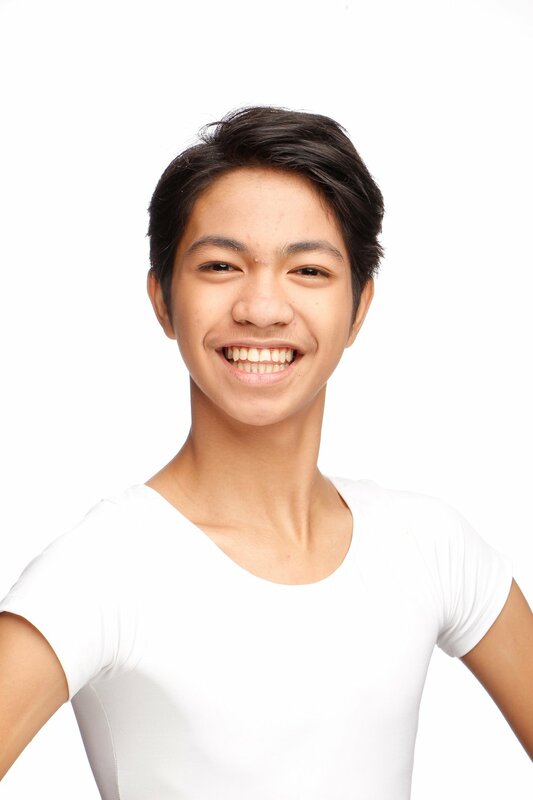 In 2015 and 2016, Nicole Barroso – now a Ballet Manila company artist – won back-to-back silver medals in the Junior A division. Last year, she was also awarded two scholarships in Elmhurst and Shanghai. She will avail of the Elmhurst School for Dance scholarship this August. 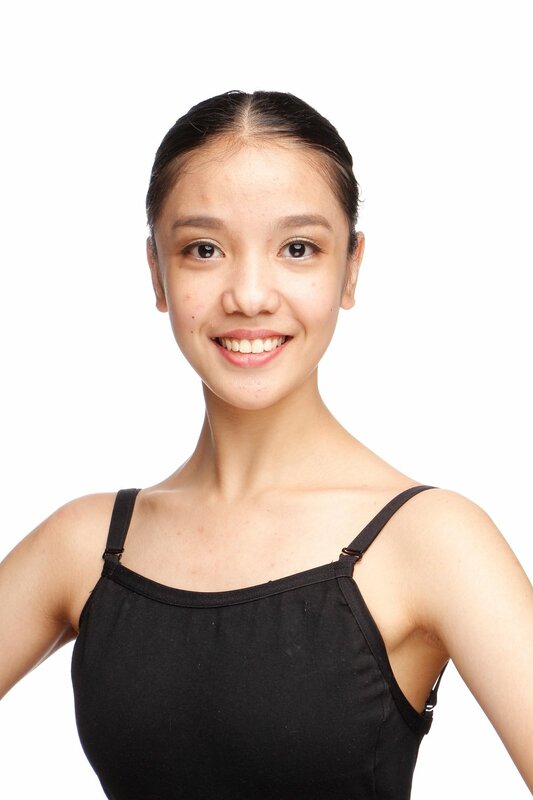 Shaira Comeros, who is competing again this year, was named AGP’s Most Promising Female Dancer last year. For the second consecutive year, BM artistic director Lisa Macuja-Elizalde has been invited to sit in AGP's pre-competition jury.